The better the security you have in place, the more time you can spend doing what you do best – running your business. 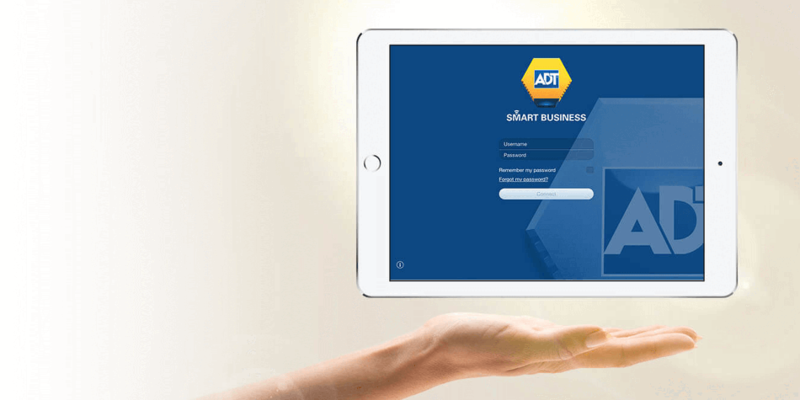 Our business security products protect you against the lasting damage and costly disruption of a break-in, and give you the confidence of knowing that in ADT you have a business partner you can rely on. There are lots of reasons why our intruder alarms are at home in smart businesses all over the country. They’re wireless, scalable, reliable and fully-supported – not to mention proven to protect everything you’ve worked so hard to build. CCTV security lets you keep a watchful eye on your business, even when your back is turned. CCTV cameras also act as a highly effective visual deterrent to potential intruders. Every second of every day, our experts are always there monitoring your system. And if your security stops working, we can call on over 1,400 trained UK engineers to get it back to full strength. 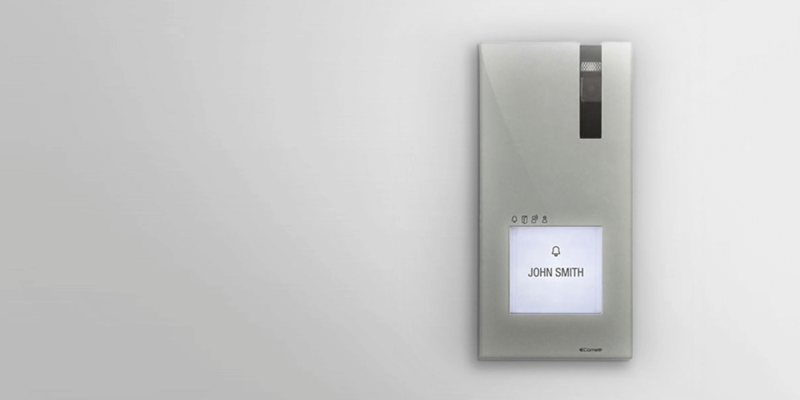 Know for sure who is on your premises at any time with access control. Identify unauthorised visitors and manage staff access, so you can be confident that no one is where they shouldn’t be. 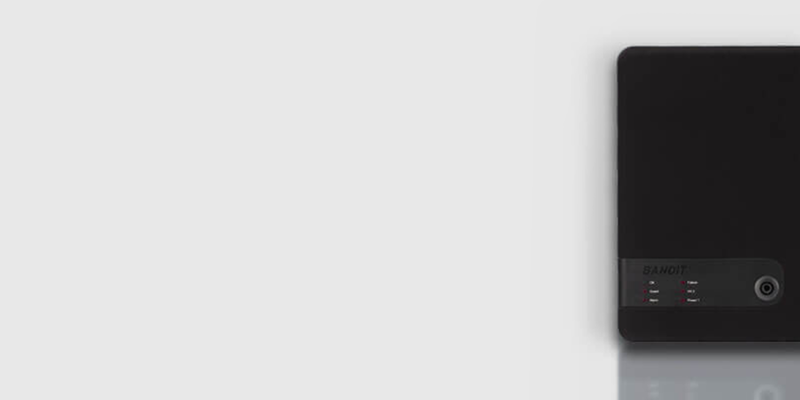 When you want your security to respond quickly, how about 0.1 seconds? That’s how long it takes our anti-theft fogging system to begin projecting a stream of dense fog that helps disorientate intruders, minimise damage and prevent loss. If triggered, a monitored ADT alarm is never ignored. That’s because our security experts and maintenance specialists are watching over it – and responding when needed – 24/7.